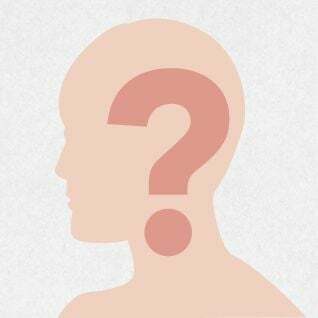 You may not know that your oral health can impact your overall bodily health. Dr. Marc J. Beshar is not just a dentist, but a health-centered care provider with intimate knowledge of how dental care can put you on the right path towards a healthier you. 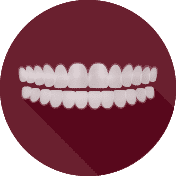 If you’re searching for a full service dental care provider, with the added bonus of the latest advancements in cosmetic and restorative treatments, you’ve come to the right place. Are multiple trips to the dentist you just don’t have time for preventing you from getting the treatment you need? In order to be healthy, you must first believe that you are healthy. 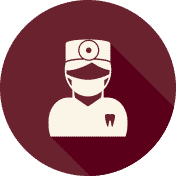 If you’re looking for optimal dental health, feeling completely comfortable and understood, having a detailed and comprehensive plan that you choose, and exceptional treatment in state-of-the-art surroundings, then we are the office for you. all in the hands of a professional that knows and understands what is important to them. 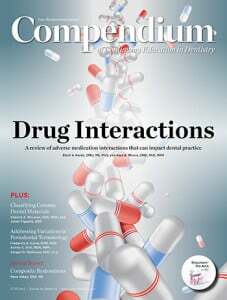 Dr. Beshar was published in the “Compendium”, a widely known dental magazine for his full mouth restoration case of a dental phobic patient. Dental implants provide you an option for a permanent solution to fill gaps in your smile. Manhattan dental implant dentist Dr. Beshar’s cutting-edge techniques minimize trauma. Patients consistently comment that the procedure was easier than their last filling. Dental implants are a comfortable and reliable solution to tooth loss that look, feel, and act like natural teeth. 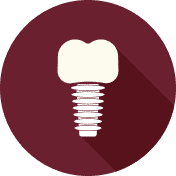 You’ll love the strength and confidence these dental implants provide. 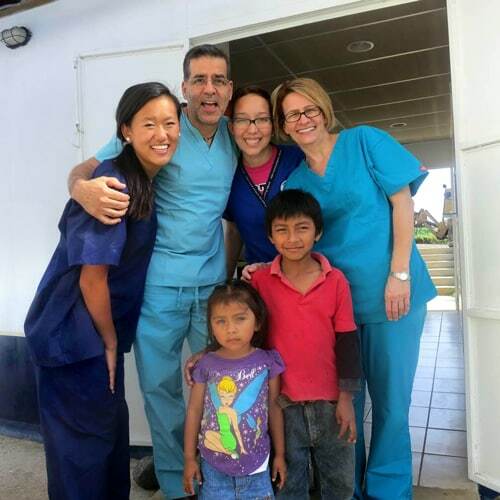 Dr. Beshar is an expert in the field of advanced, full mouth reconstruction. If you have extreme damage to your teeth or are missing all or most of your teeth, Dr. Marc Beshar can help. He has the experience needed to restore your smile to its dazzling shape. 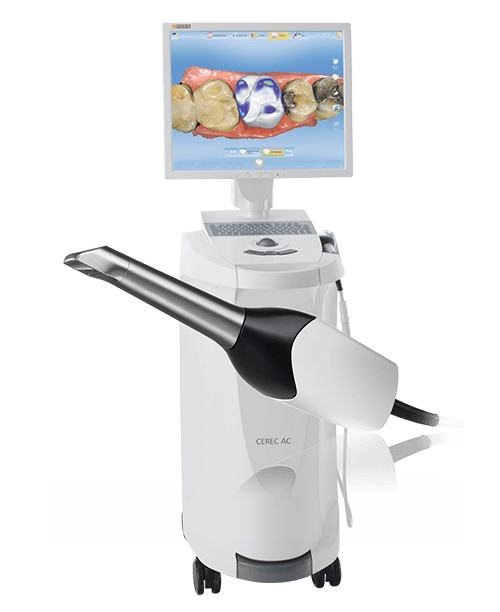 As a clinical instructor, he trains other dentists on the advanced procedures to recreate your beautiful smile. Cosmetic dentistry helps your smile look its best. Using state-of-the-art cosmetic dental techniques, we can fix crooked, cracked, discolored, and missing teeth. Whether a small cosmetic repair or a more serious situation, Dr. Beshar will find a solution that helps you achieve your oral health goals. 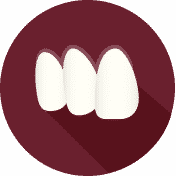 Our cosmetic dentistry options include tooth whitening, porcelain veneers, dental implants, and more. Are you interested in straighter teeth, but are concerned about how traditional metal braces look and feel? 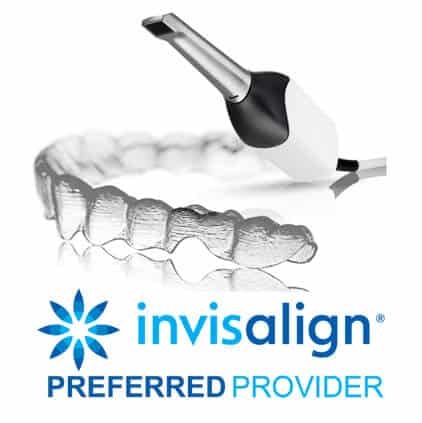 Invisalign clear braces are a proven alternative to braces. With their nearly invisible aligners, you’ll get straighter, more beautiful teeth with Invisalign braces without anyone even knowing you’re wearing them. And because the aligners are removable, Invisalign makes it easy to sleep, play, and eat, no matter what occasion it is. 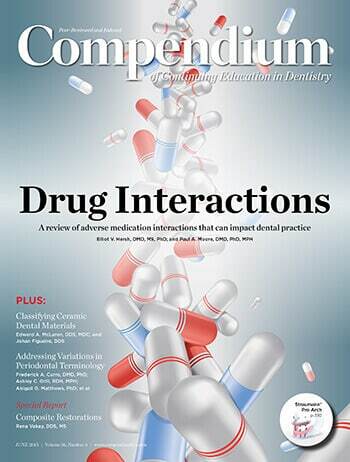 Many dental patients feel anxious at the thought of going to a dentist. 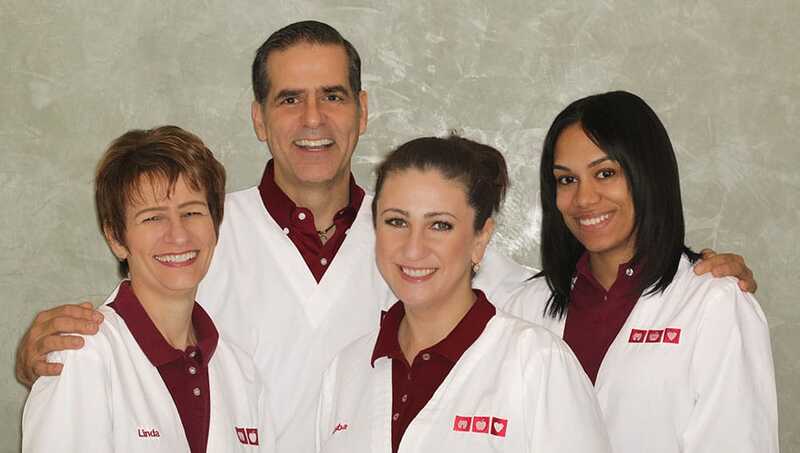 Here at Dr. Beshar’s NYC dental office, we are committed to each patient’s well-being and comfort. Sedation dentistry gives our patients a way to undergo dental care with minimal stress and discomfort. Beyond sedation dentistry, our caring touch, safe procedures, and relaxing methodologies allow you to remain calm while still getting the attention your mouth deserves. Don’t miss another night’s sleep! 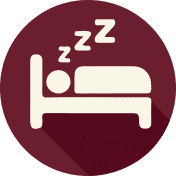 Visit Dr. Beshar’s information site about sleep apnea and your treatment options. 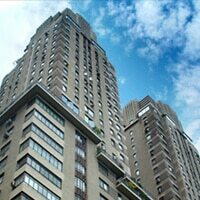 Our Midtown office is designed to be a safe, calming place, an environment where your concerns are heard and your questions are listened to, whether you’re a Broadway star or a neighborhood friend. 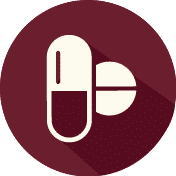 We believe that only if we exceed your expectations will keep you coming back and refer others, as so many of our patients have done for many years.